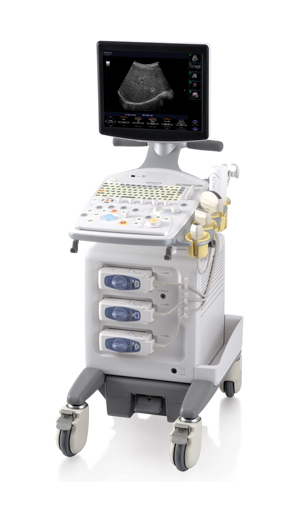 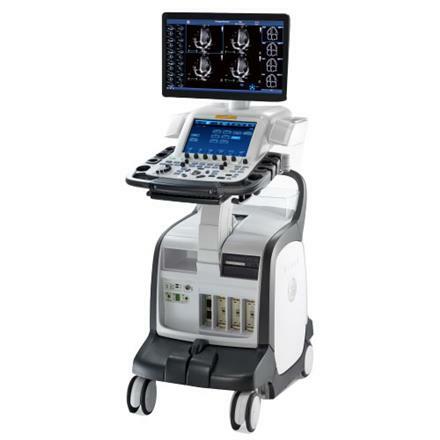 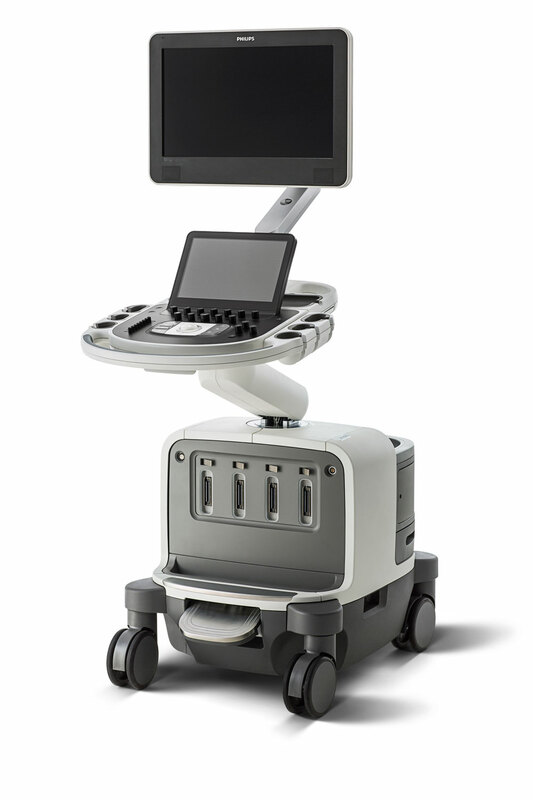 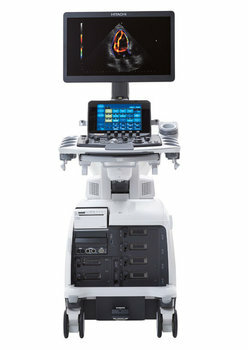 The refurbished Hitachi Lisendo 880 is designed as Hitachi-Aloka’s premium cardiac and vascular ultrasound machine. 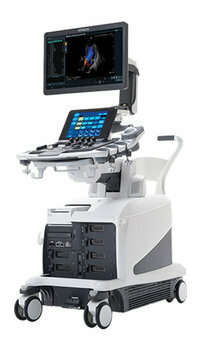 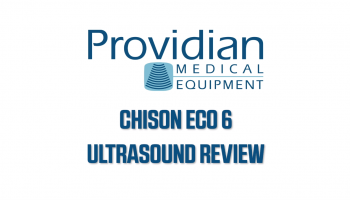 Featuring a large number of advanced features, the used Hitachi Lisendo 880 ultrasound competes among the top cardiovascular ultrasound machines of its time, such as the GE Vivid e90, Philips Epiq 7, and GE Vivid e9. 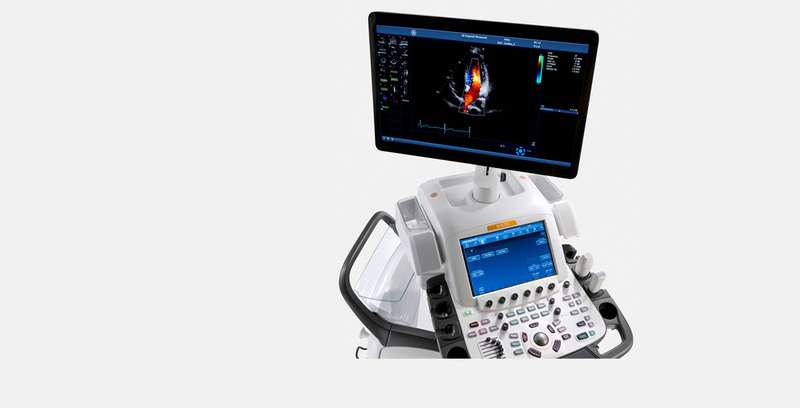 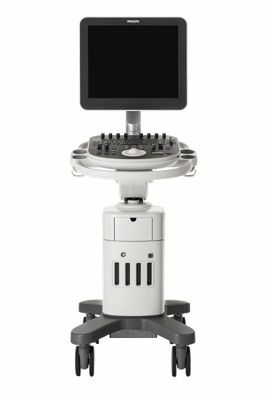 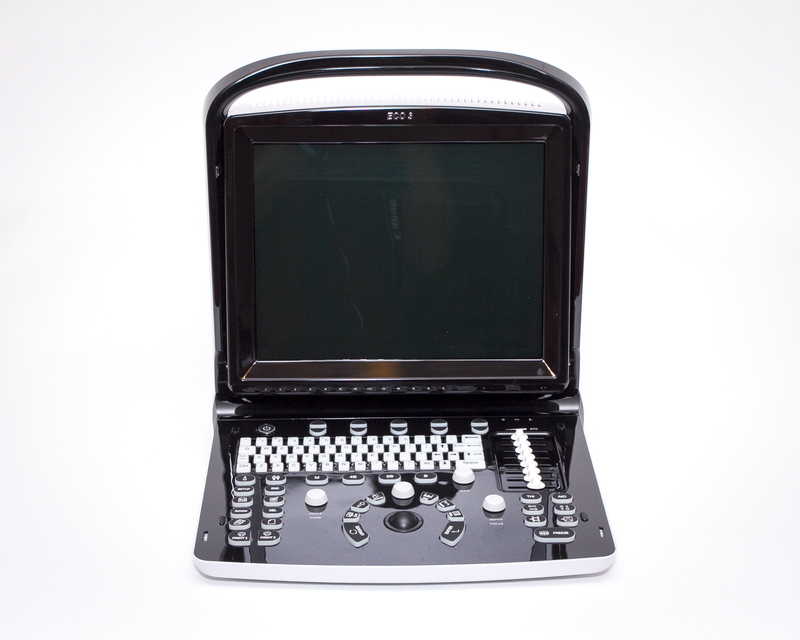 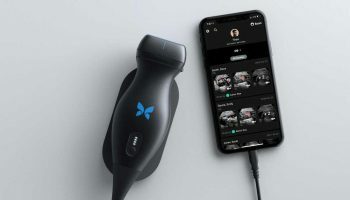 Its premium features include: Single Crystal Transducers, Vector Flow Mapping, LVeFLOW, Dual Gate Doppler, 2DTT (Strain and Strain Rate), BiPlane EF, 2D/3D/4D imaging, AutoLA, AutoEF, Protocol Assistant, and a high performance OLED display. 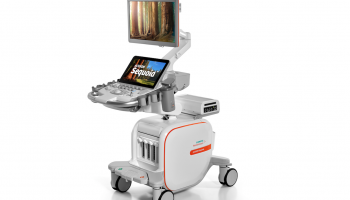 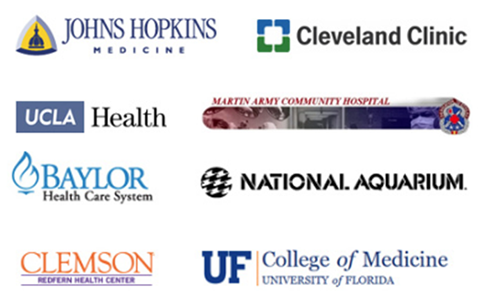 The merger of Hitachi and Aloka bring two premium engineering teams to utilize the best imaging technologies from the two companies. 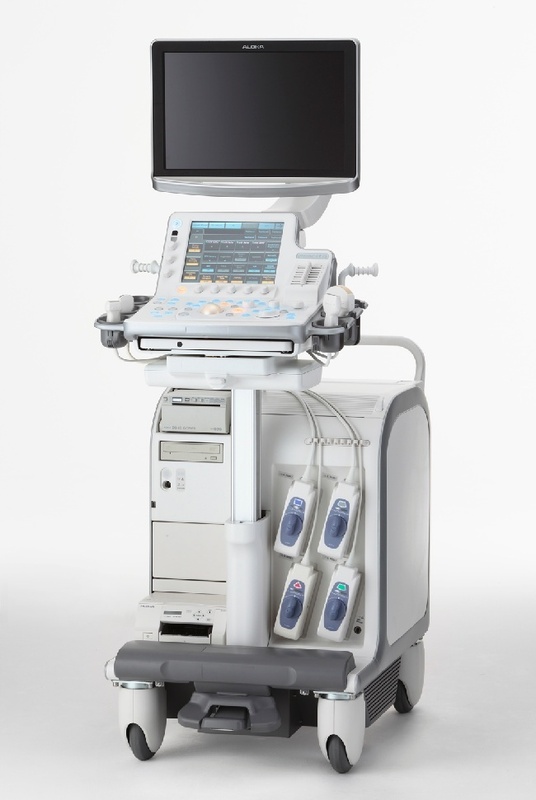 The Hitachi Lisendo doesn’t disappoint by providing excellent cardiovascular imaging and a good alternative to industry giants GE and Philips. 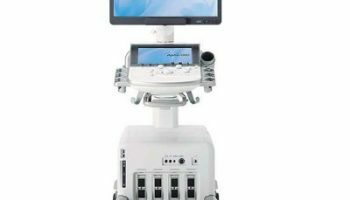 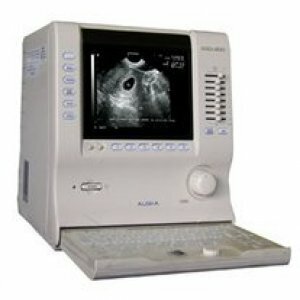 Q: Is this a Hitachi or Aloka ultrasound machine? 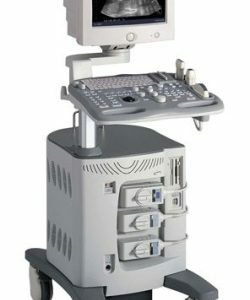 A: It is a Hitachi ultrasound machine after the merger of Hitachi and Aloka ultrasound companies. 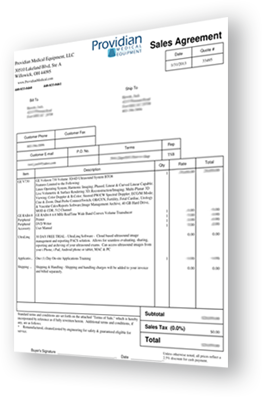 Q: What is "Eyeball EF" on the Lisendo 880? 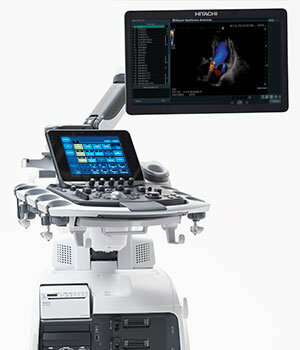 A: Eyeball EF calculates a Biplane EF from automatic traces on both apical 2 and 4 chamber images. 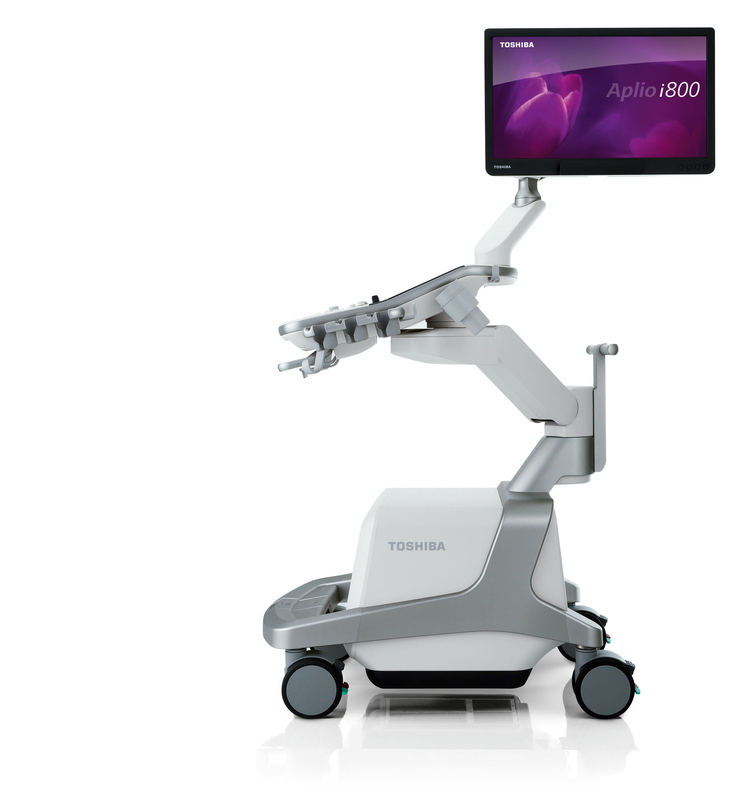 A: eTracking on the Lisendo 880 provides multiple parameters necessary for early-stage detection of atherosclerosis. 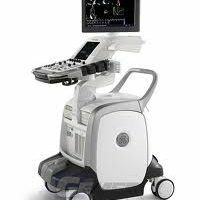 Q: Does this have 4D obstetric, or 4D cardiac? 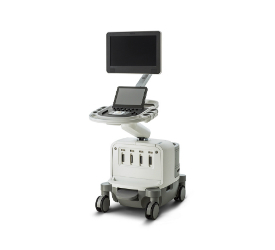 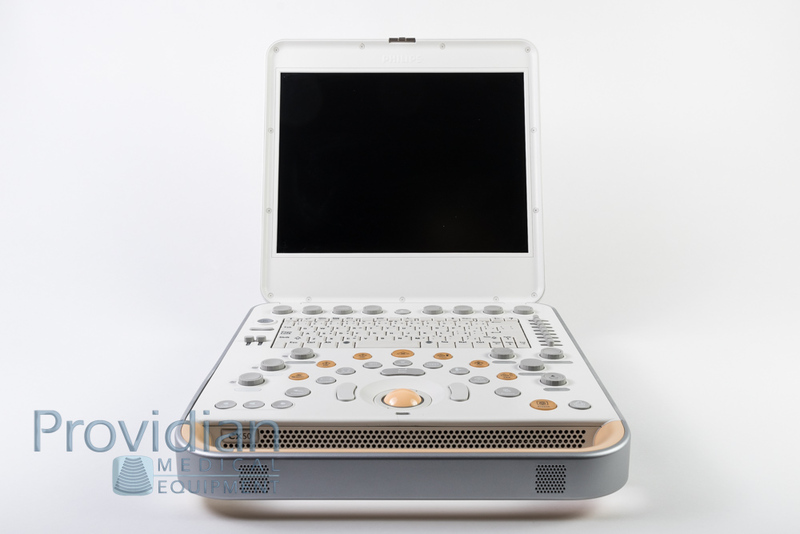 A: The Lisendo is one of the few cardiac ultrasound machines allowing for volumetric cardiac imaging, offering Live 3D imaging, and real-time multiplane views of the heart. 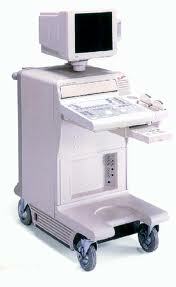 I want a free price quote on the Hitachi Lisendo 880, send it today!